Residents of Alabama Town Allege Environmental Racism. The EPA Disagrees. 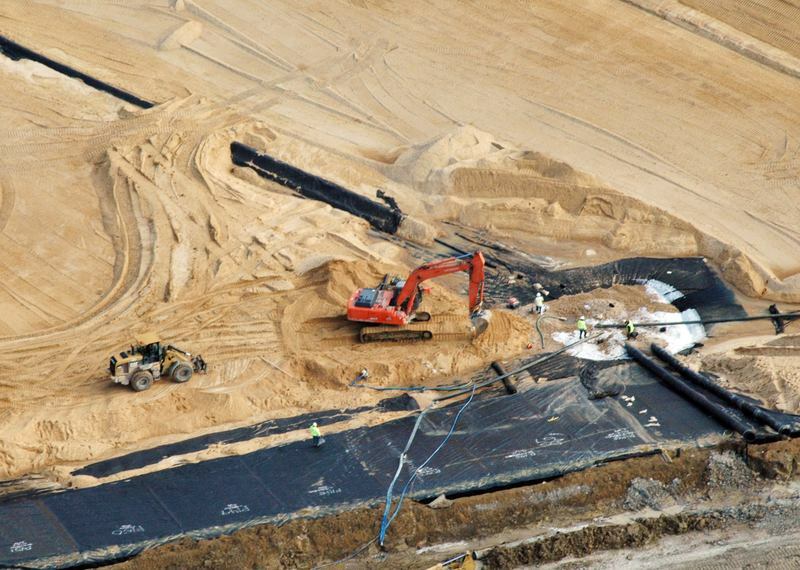 Feb. 10, 2010: The massive Arrowhead Landfill near Uniontown, Ala.